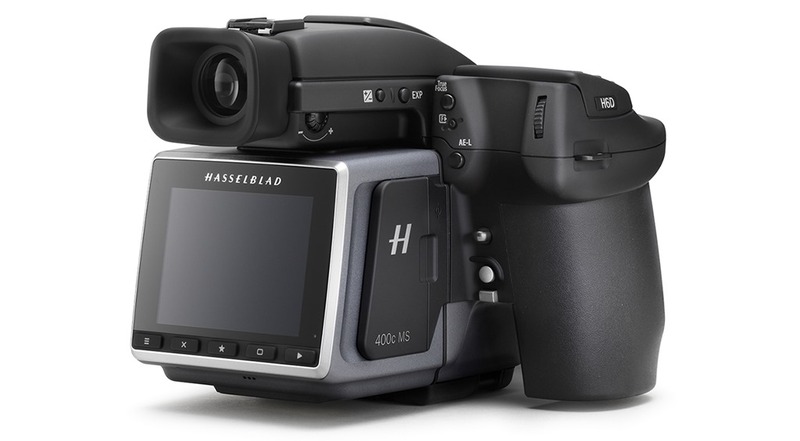 For those applications where you just can’t have too much resolution, the new Hasselblad H6D-400C MS may be just the thing. 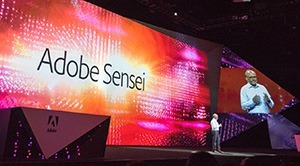 It uses the company’s 100MP sensor coupled with a body that can shift the sensor and lens mount tiny amounts to improve image quality and create a super-resolution image of 400MP. You can read more about it in the piece I wrote for Extremetech.com, where I contrast it to Phase One's new Trichromatic technology.